Obstructive Sleep Apnea has a profound impact on an individual’s health. 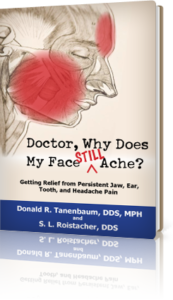 In my practice, the Sleep Apnea treatment or treatments that are chosen often depend on the severity of the problem. In some cases, the course of treatment chosen can be life saving! Sleep Apnea patients are also at risk for deadly motor vehicle accidents! Obstructive Sleep Apnea symptoms can often be reduced by lifestyle changes such as weight loss. Sometimes simply changing your sleeping habits to a side sleeping position instead of on your back, can also reduce Obstructive Sleep Apnea symptoms. If you smoke or drink, often quitting or reducing your consumption can help. Sleeping pills and tranquilizers should be avoided as they can cause the throat tissues to sag and restrict breathing. And, over-the-counter nasal strips can help, too, because they open the nostrils, which open the nasal airway and often reduce Obstructive Sleep Apnea symptoms. Up until the past 15 to 20 years, most people with obstructive Sleep Apnea were provided with a treatment called Nasal CPAP. This treatment involves wearing a facial mask attached to an air pump designed to assist the passage of air into the lungs. Though CPAP treatment has provided effective relief for many suffering with this condition and is considered the gold standard of care, patients often have a hard time continuing to use this device on a nightly basis. For many of my patients in NYC and Long Island, wearing a mask on their face is an unacceptable or uncomfortable option and as a result, within a year many CPAP devices find their way into a closet, never to be worn again. This leaves many patients with Sleep Apnea at risk. As a result of CPAP devices not being used regularly, many patients have success wearing oral appliances while sleeping. These oral appliances, which are fastened to the upper and lower teeth, are designed to bring the lower jaw forward, carrying the tongue out of the upper airway in the process. They are essentially airway openers, allowing airflow to occur with less resistance during sleep. As a result, not only do oral appliances reduce or eliminate snoring, they have proved to be highly effective in treating obstructive Sleep Apnea. An oral appliance can be used at the same time as the CPAP device, which allows a reduction of airflow through the facial mask, and/or the elimination of a full-face mask entirely. This combined therapy works very well for claustrophobic patients because the CPAP benefit can be obtained despite the elimination of the facial mask. And, many of my patients find that by alternating between using an oral appliance and a CPAP device, they are essentially getting the best of both worlds. This marriage of oral appliance therapy with CPAP has helped avoid the complications of wearing an oral appliance every night (can result in sore jaws or teeth, bite changes) and has allowed patients to continue using their CPAP device over an extended period of time. These patients no longer need to drag their CPAP machine with them while traveling (which in this day and age of airport scrutiny is a great added benefit!). Oral appliances have become an effective way to administer snoring and sleep problems in my practice. Evaluations are performed in my NYC and Long Island offices and can provide the Obstructive Sleep Apnea treatment you need. The care I provide in my NYC and Long Island offices for pain and sleep problems is a result of experience gained over the last 35 years. Although there is a great deal of science behind my treatment decisions, there is a measure of art as well. Whenever pain problems are confronted, knowing the person attached to those symptoms is critical and will determine which treatments are chosen, how they are sequenced and when they are changed or modified in the pursuit of the best possible outcome. My relationship with you starts with a conversation. This conversation becomes the foundation for figuring out what it will take to make you feel better. My formula works and I look forward to having the opportunity to guide you onto the path towards recovery. 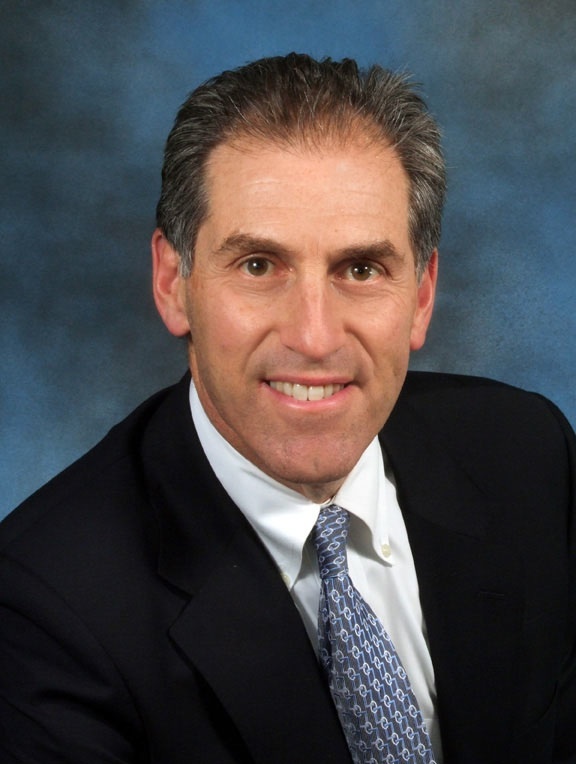 To schedule a consultation with Dr. Tanenbaum, call 212-265-0110 (Manhattan) or 631-265-3136 (Nassau and Suffolk).